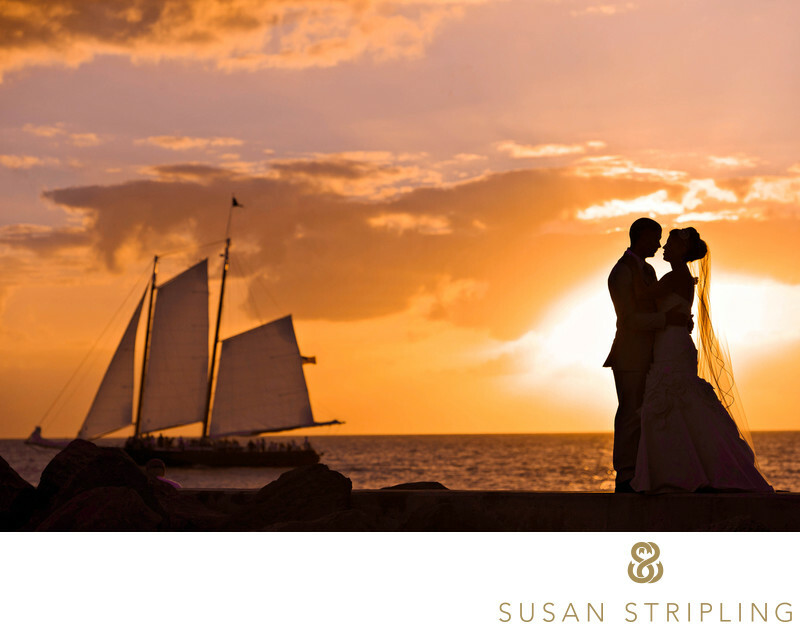 For information about our destination wedding photography rates (including travel to our beloved Key West!) 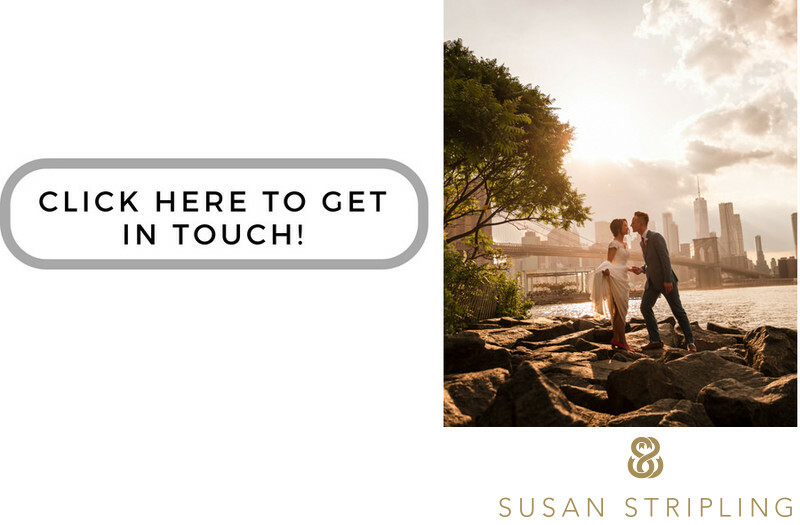 drop us an email today! Location: 0 Duval St, Key West, FL 33040..
Keywords: Key West (3), Ocean Key (3). 1/5000; f/5.0; ISO 400; 116.0 mm.